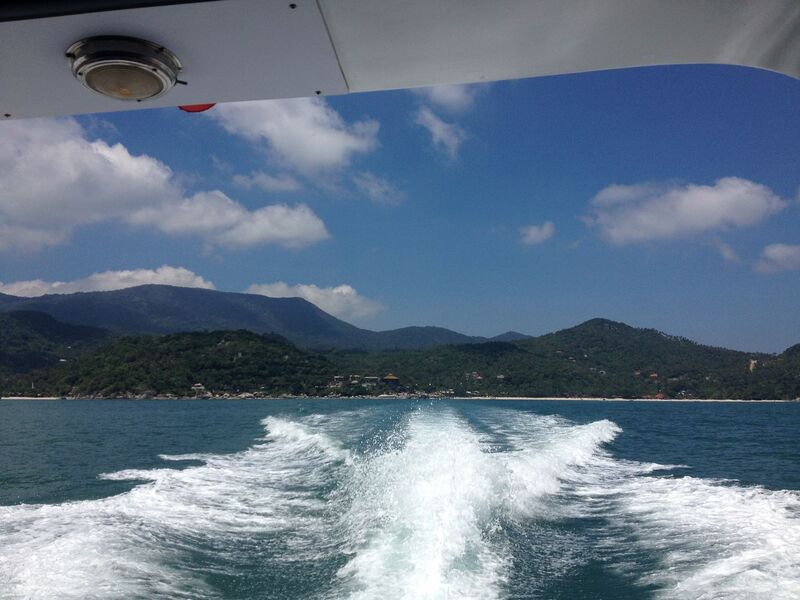 Spend the day in the emerald jewel of the Gulf of Thailand on a speed boat tour to Angthong Marine Park from Koh Samui. 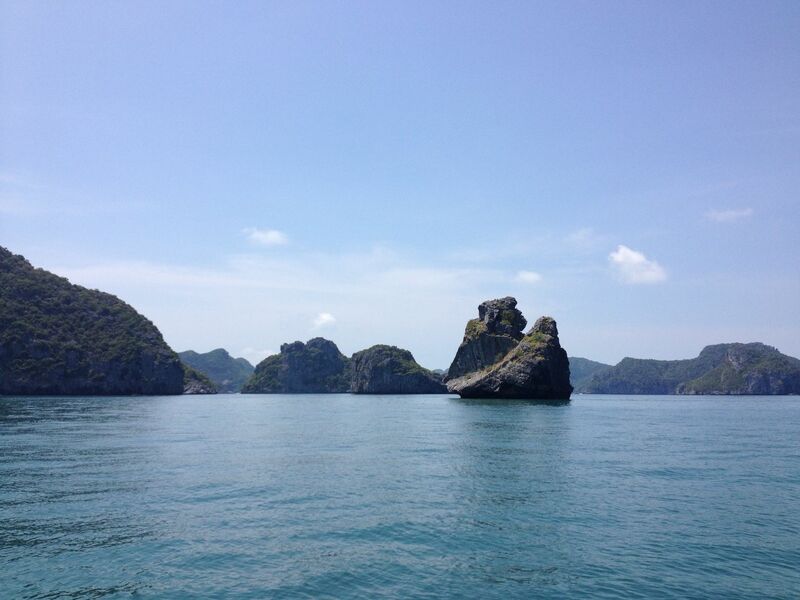 Start the day off with a light breakfast and a 45-minute speed boat ride through the 42 islands. 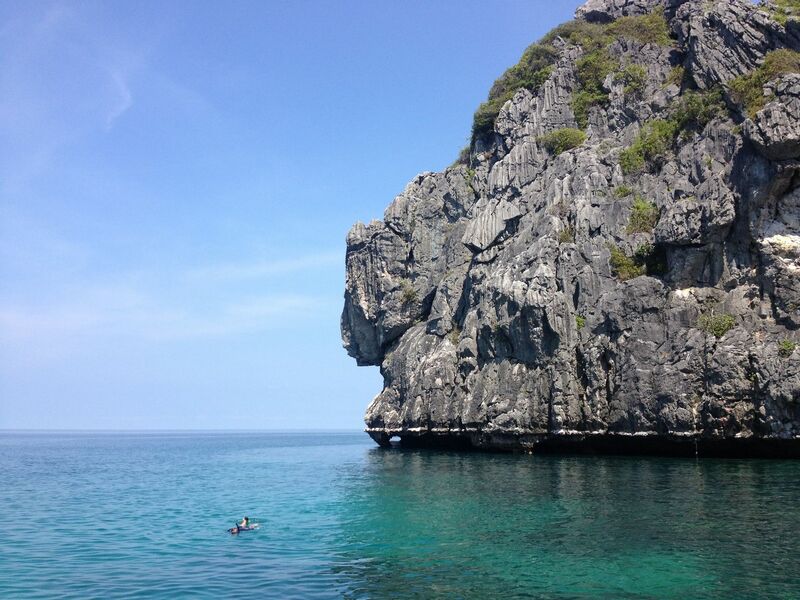 Spend the rest of your day snorkeling the colourful coral reefs and kayaking in the idyllic oasis of the park. 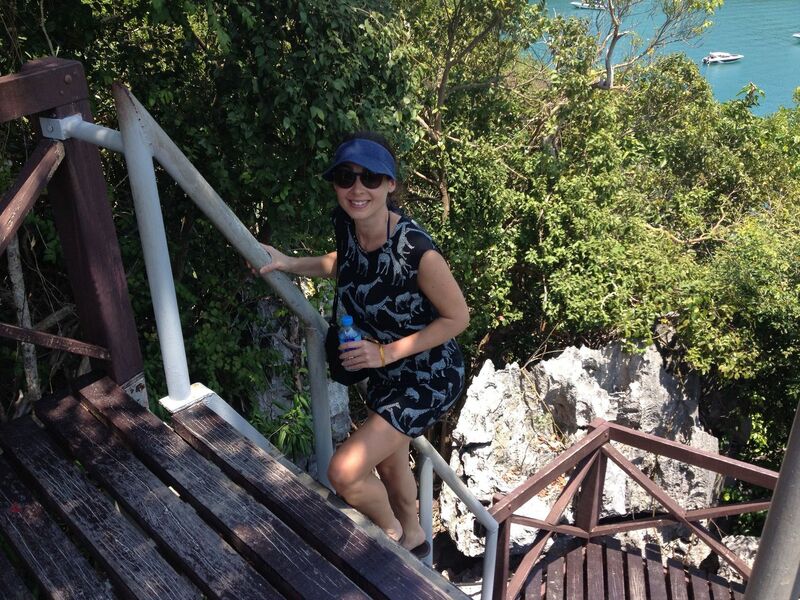 Visit the viewpoint of Koh Mae Ko island for an amazing view of the crystal lagoon and the stunning rock formations towering above the archipelago. 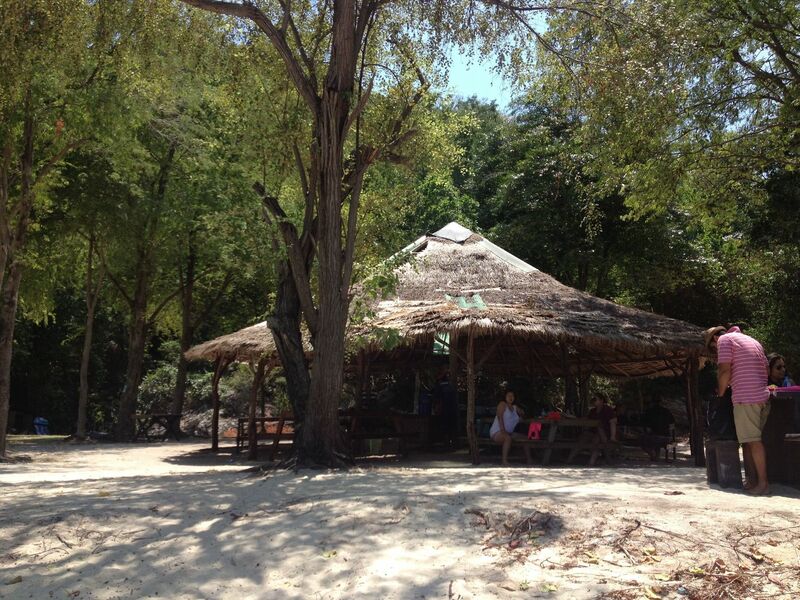 After being picked up at your hotel you will meet the friendly staff of Lomlahk Khirin at Bang Rak Pier. Enjoy a light breakfast and get safety instructions and information about the trip. 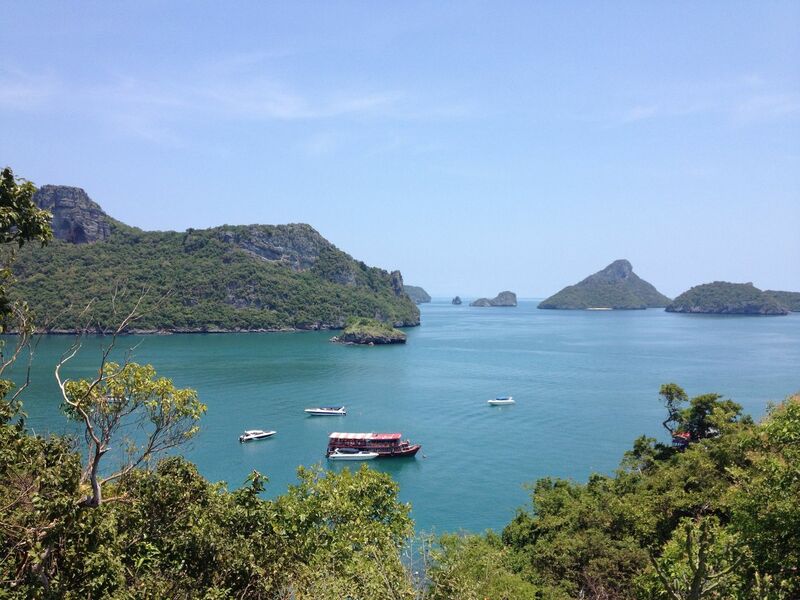 Start the day off with an exciting 45-minute speed boat ride to the breathtaking beauty of Angthong Marine Park. 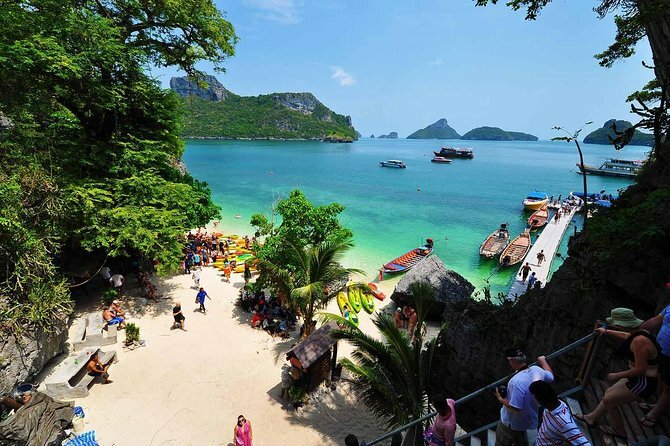 Angthong translates as 'golden bowl', occupies almost 250 sq km and includes 50 sq km of surreal limestone islands and karst topography, which rise from the sea. All of the 42 islands are uninhabited and undeveloped except for one. This island, Koh Paluay, is inhabited by sea-gypsies who still earn a living from fishing. The Marine Park is famous for its natural beauty untouched by development. Spend the day island-hopping through the archipelago, visiting the park's principal islands, and exploring their natural caves and stunning rock formations by kayak. 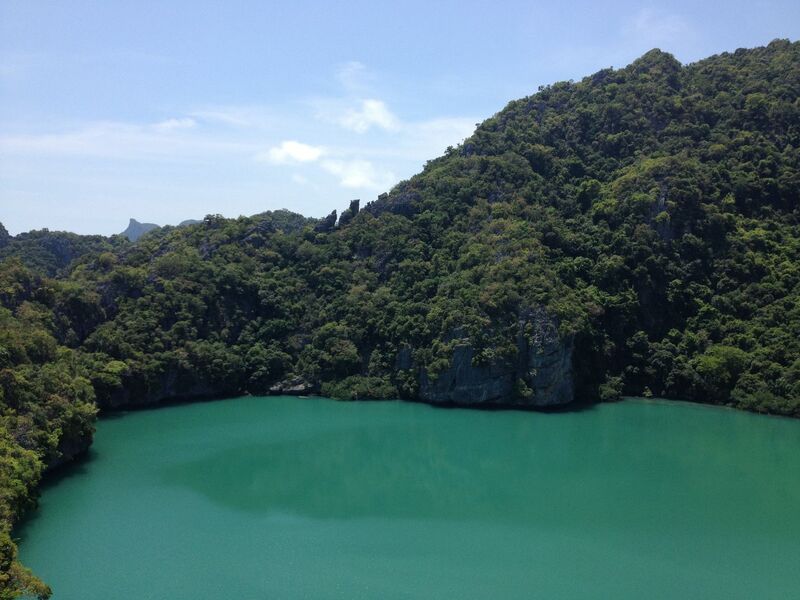 On Koh Mae Ko, you can hike up to the top with a spectacular view over the emerald saltwater lake called Thale Nai which is connected with the sea through underwater caves. A trail that takes 20 minutes to walk leads from a nearby beach to the viewpoint over the lake. 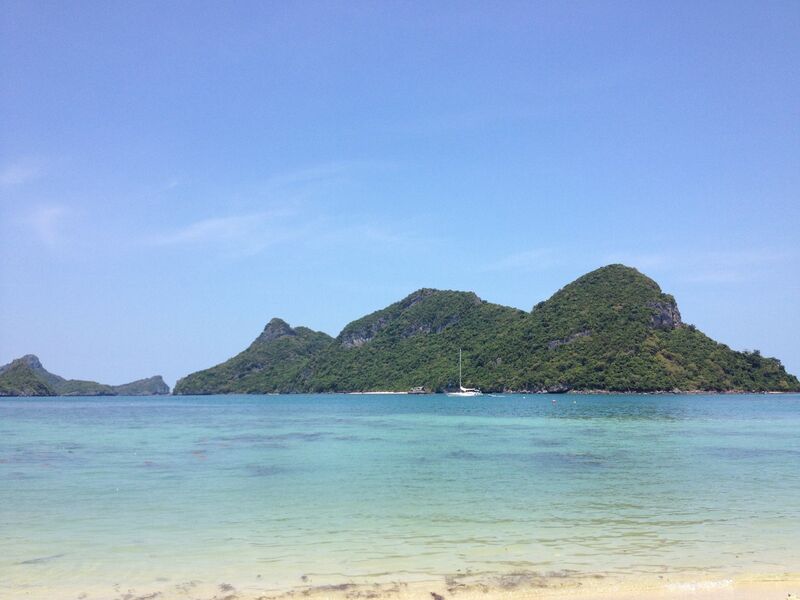 At mid-day, enjoy a delicious Thai style buffet lunch at the beach of Woa Ta Lab, and spend the afternoon sunbathing or simply relaxing on the endless white sand beaches of the islands. 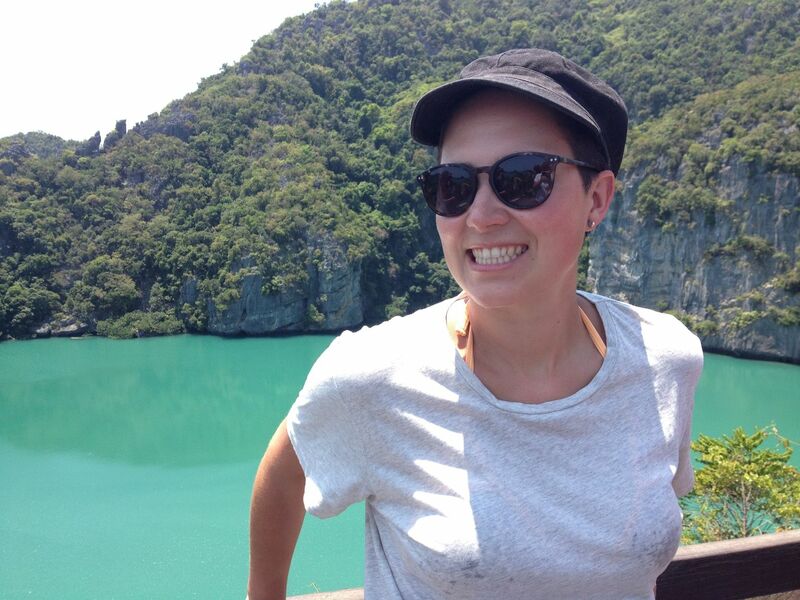 Get picked up from your hotel on Koh Samui located near the main road. If you are staying on the hill, please come to a nearby hotel. The exact pick-up time will be confirmed by email after you have made the booking.